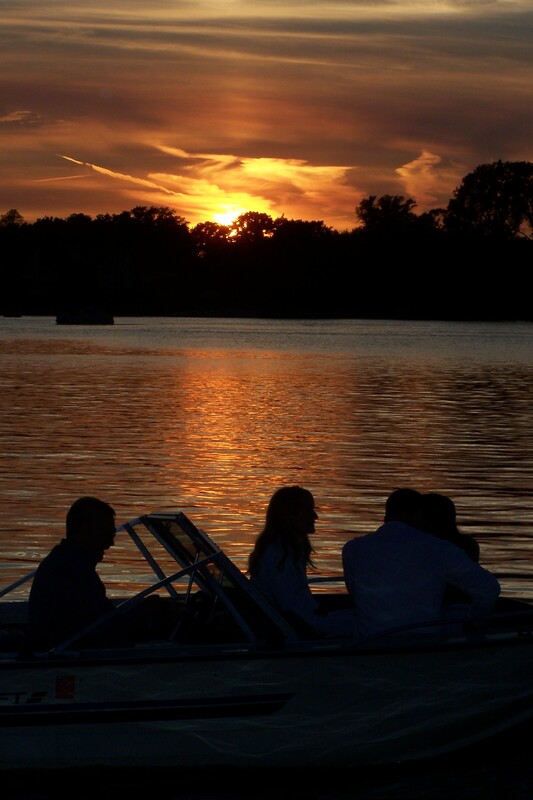 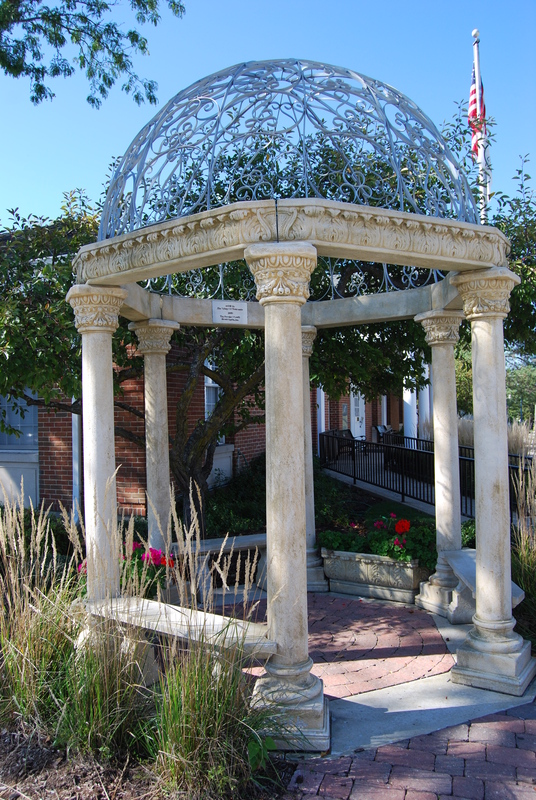 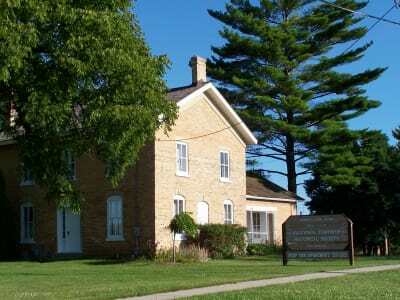 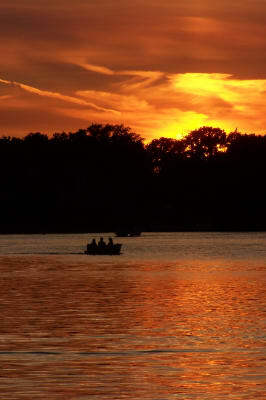 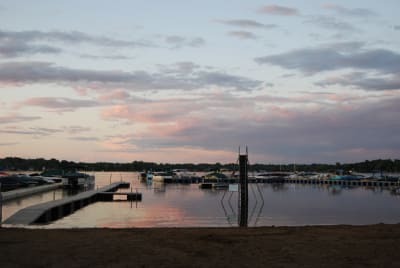 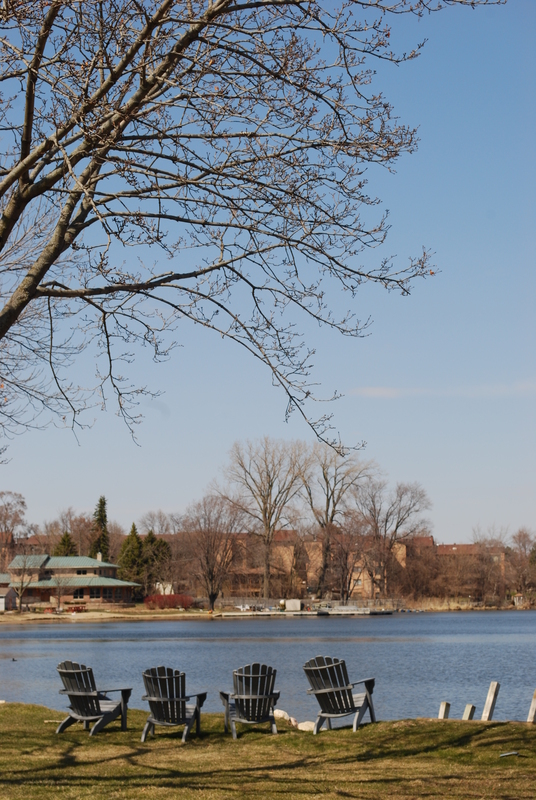 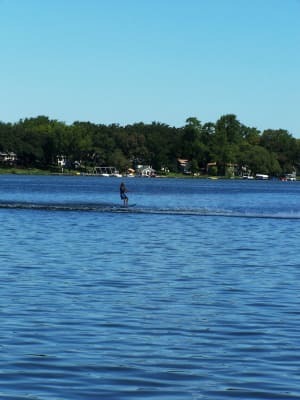 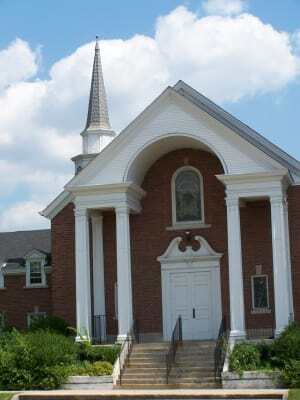 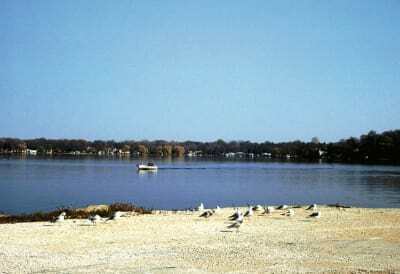 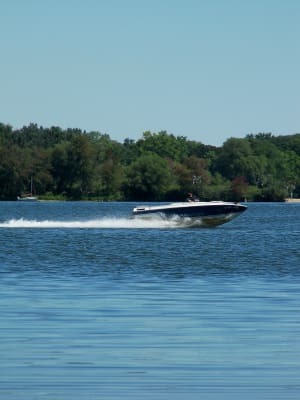 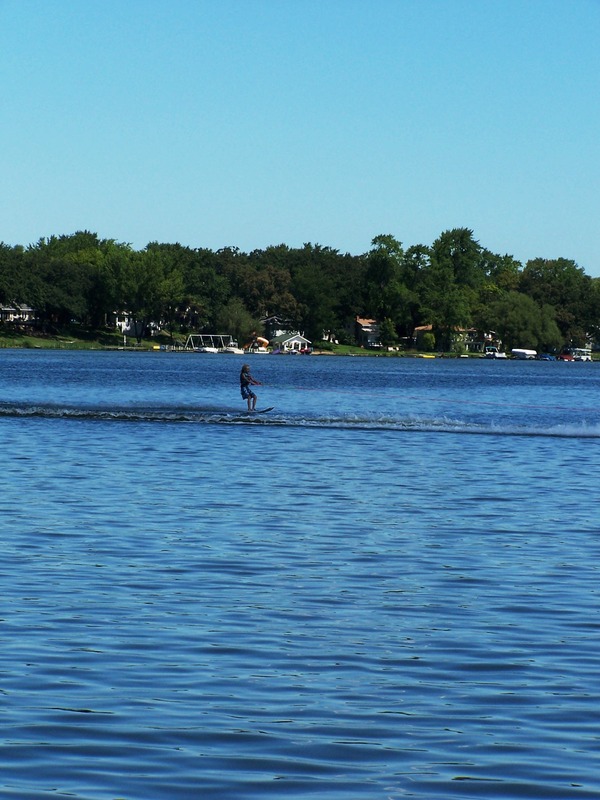 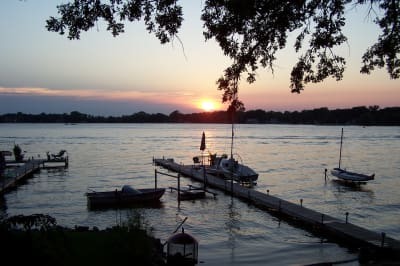 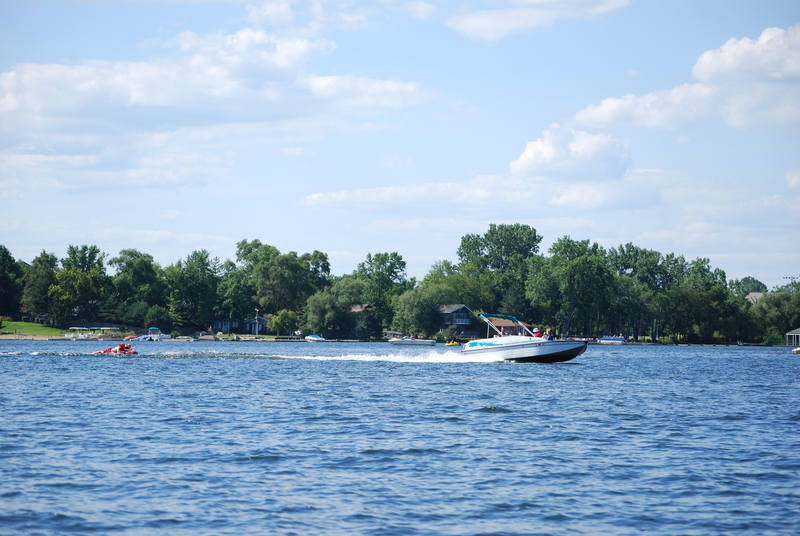 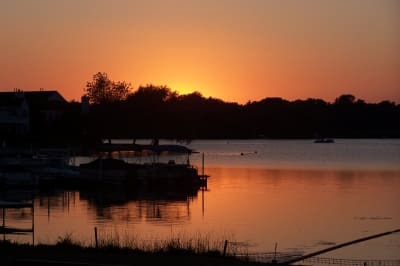 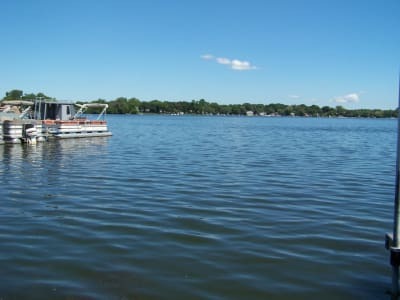 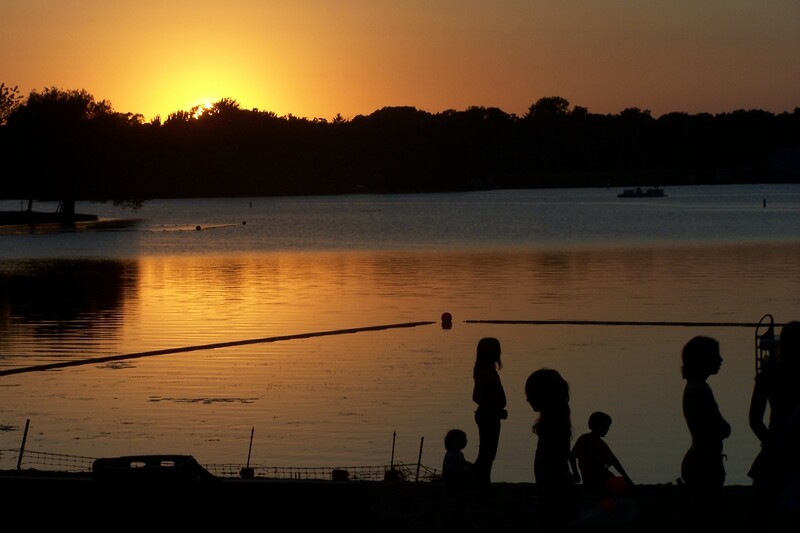 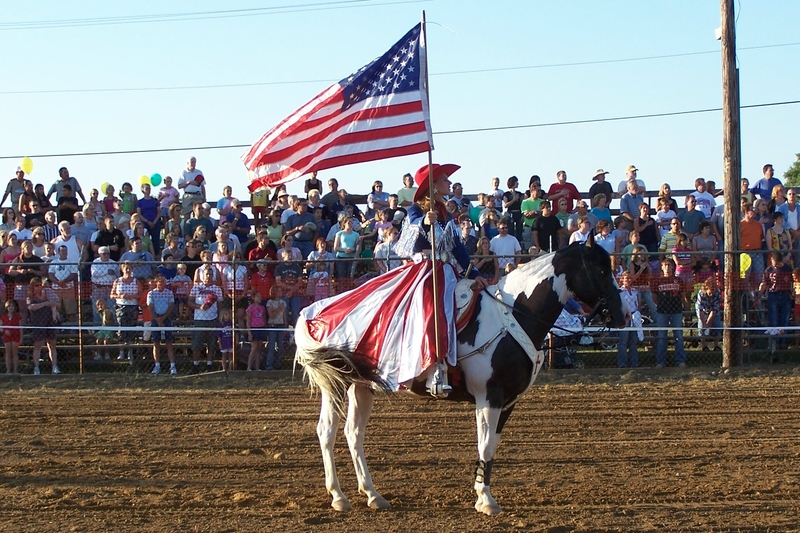 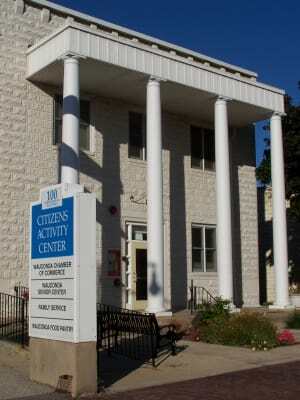 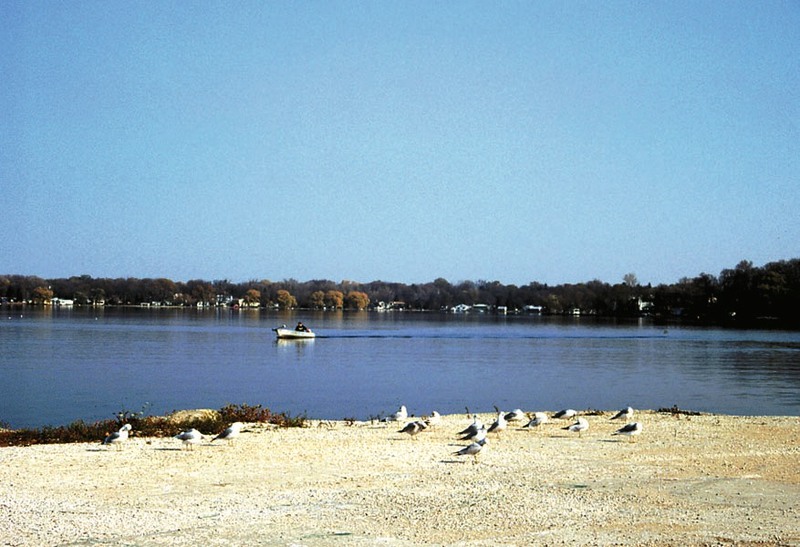 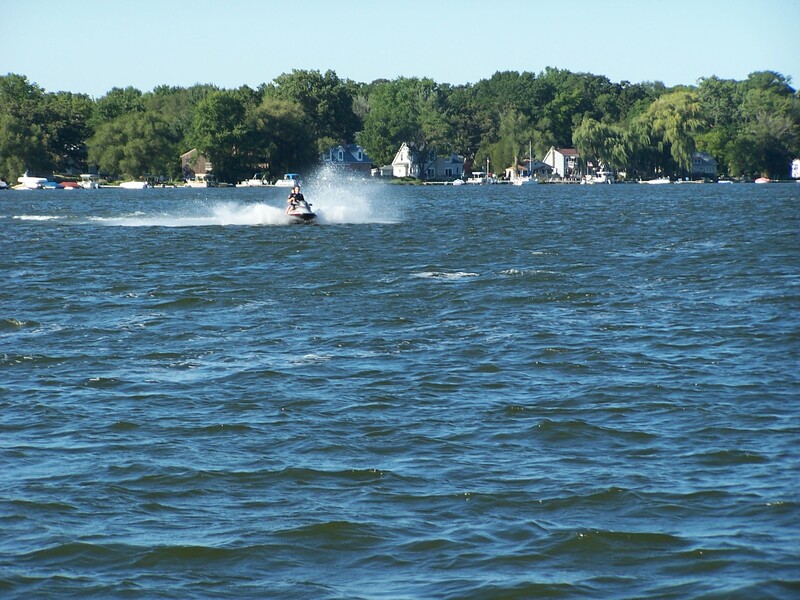 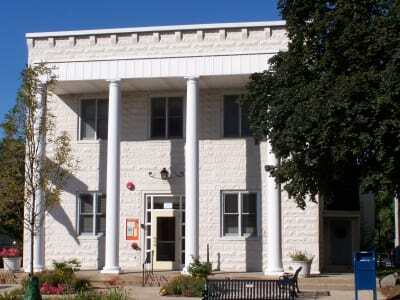 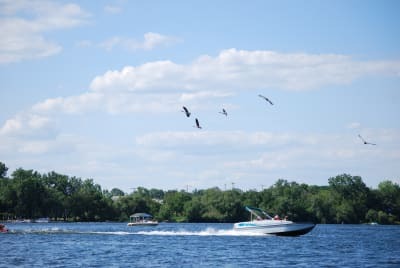 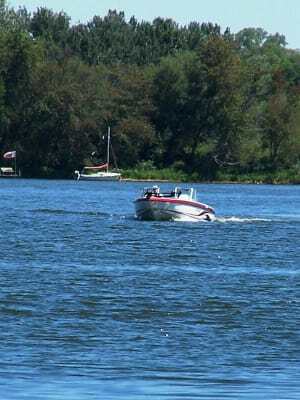 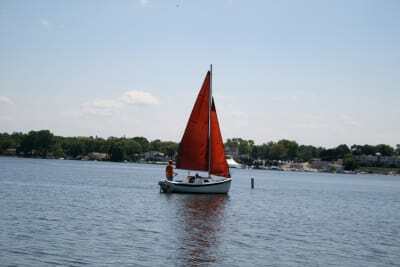 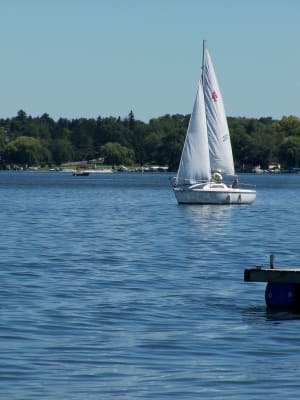 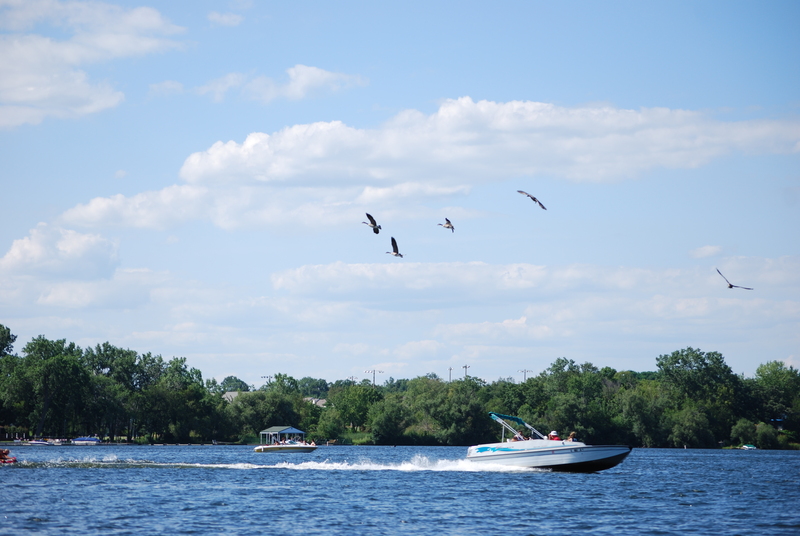 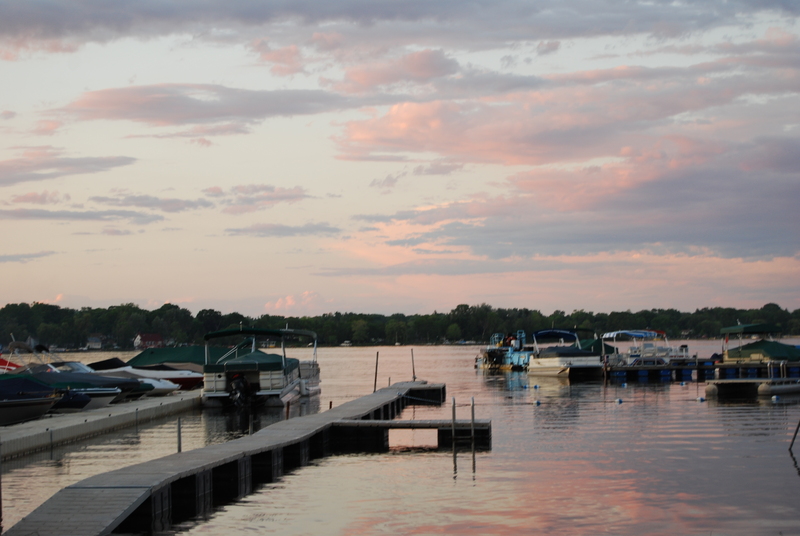 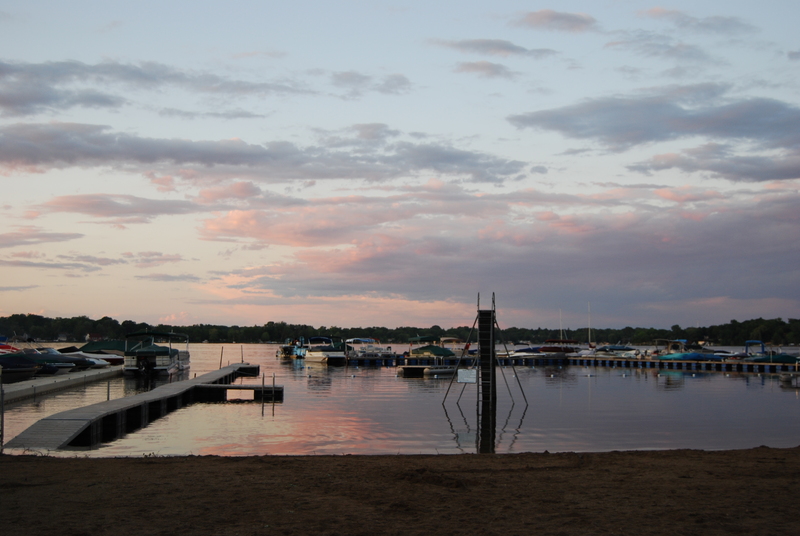 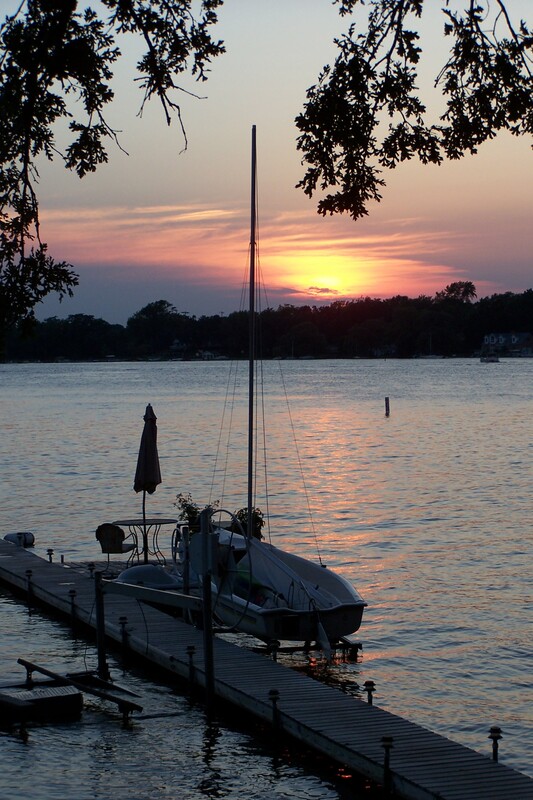 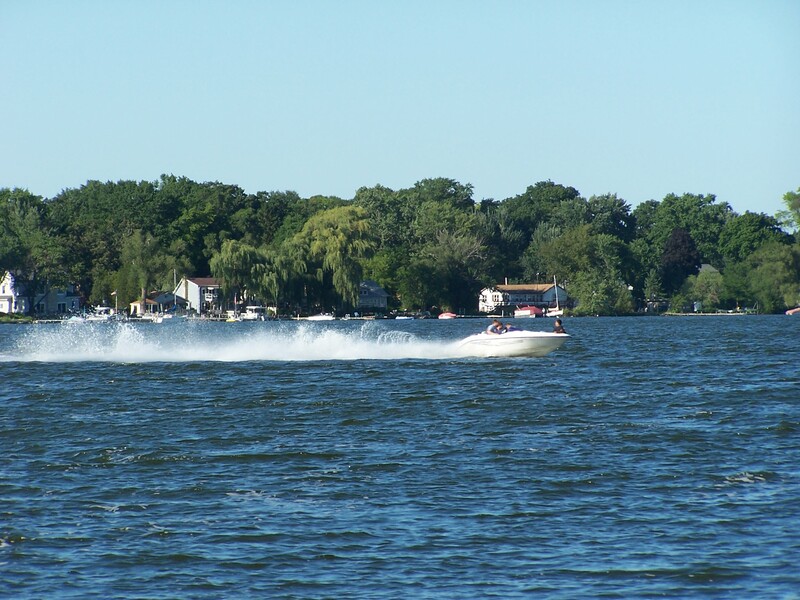 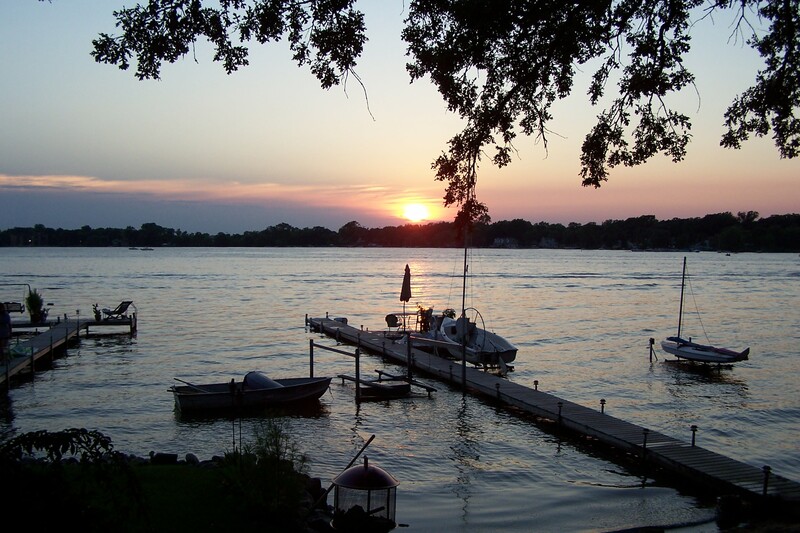 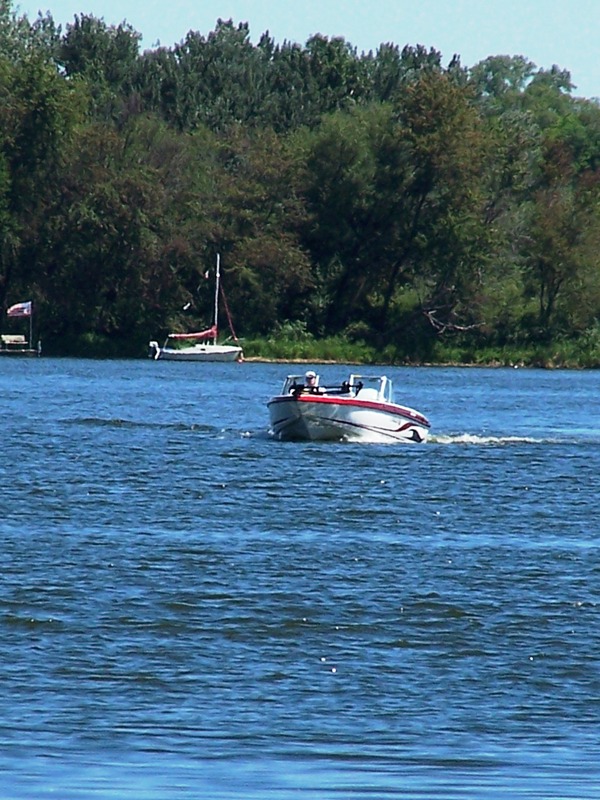 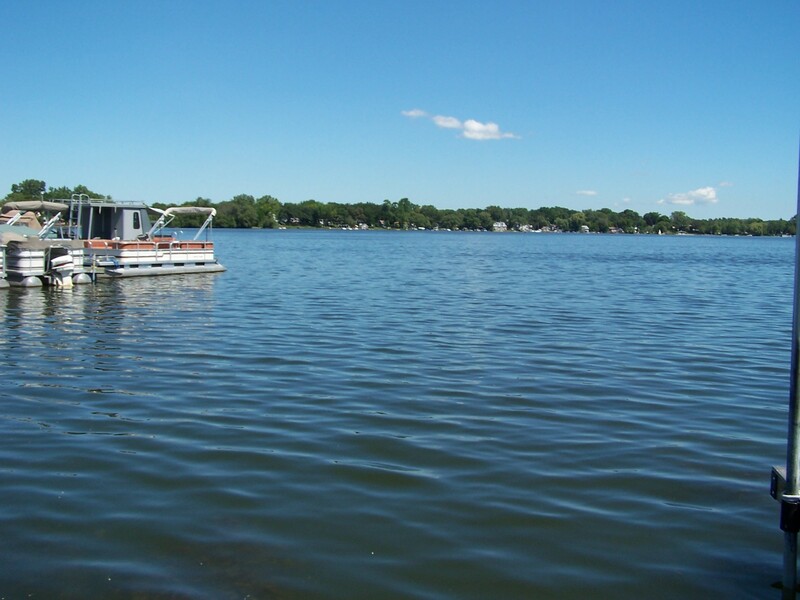 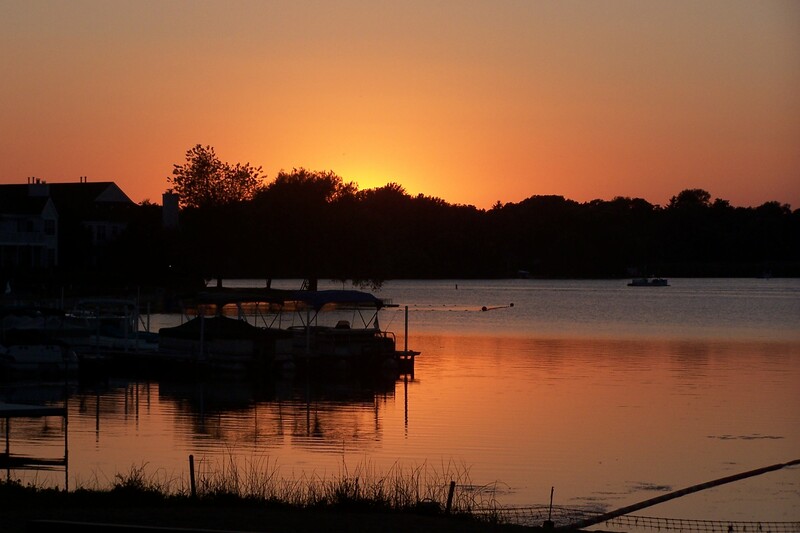 Explore several outdoor activities that make the Wauconda Area a destination in your travels. 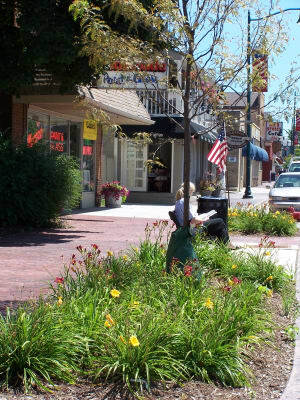 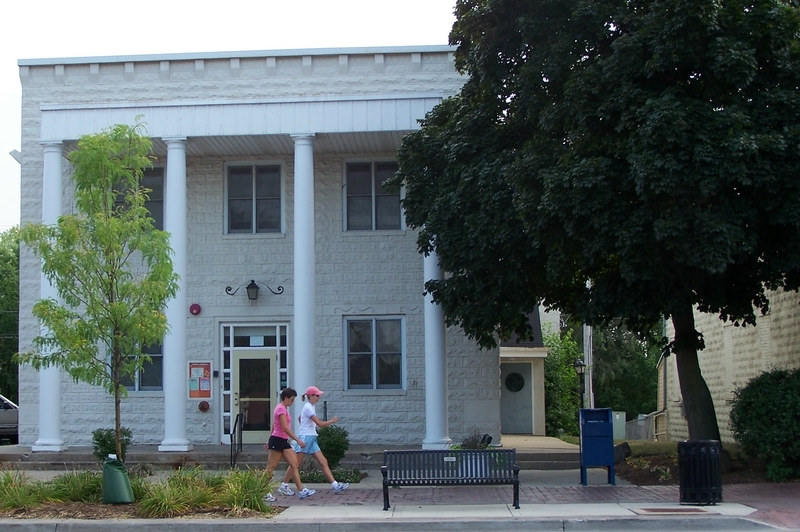 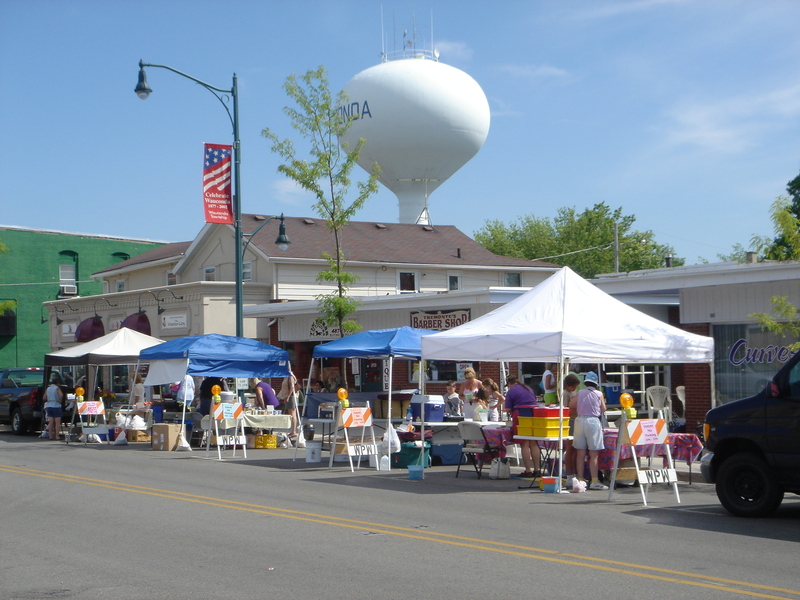 The Wauconda Area offers numerous shopping opportunities. 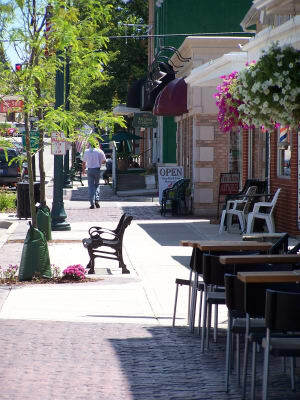 For a complete listing, view our Business Directory. 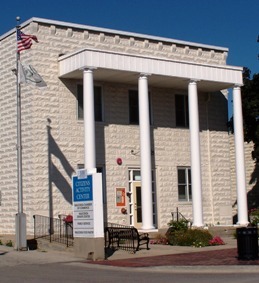 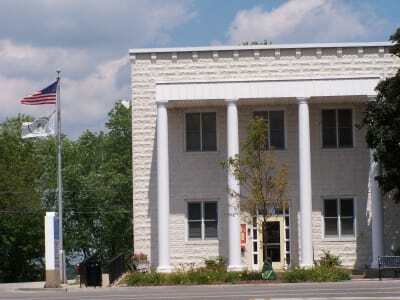 The Wauconda Area Chamber of Commerce invites you to stop in our office at 100 N. Main Street, Wauconda for the latest information in the area. Quaint buildings and tree-lined streets offer an escape from the bustle of everyday life. 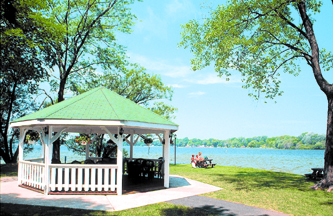 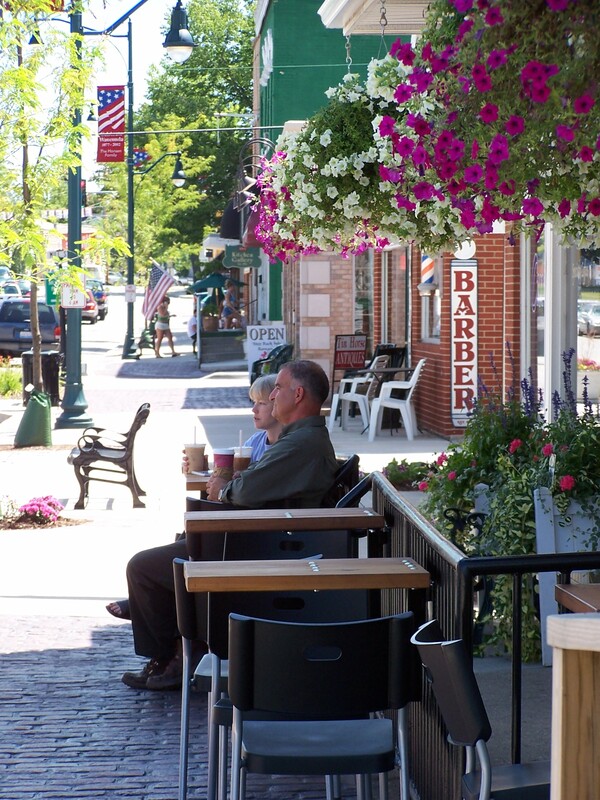 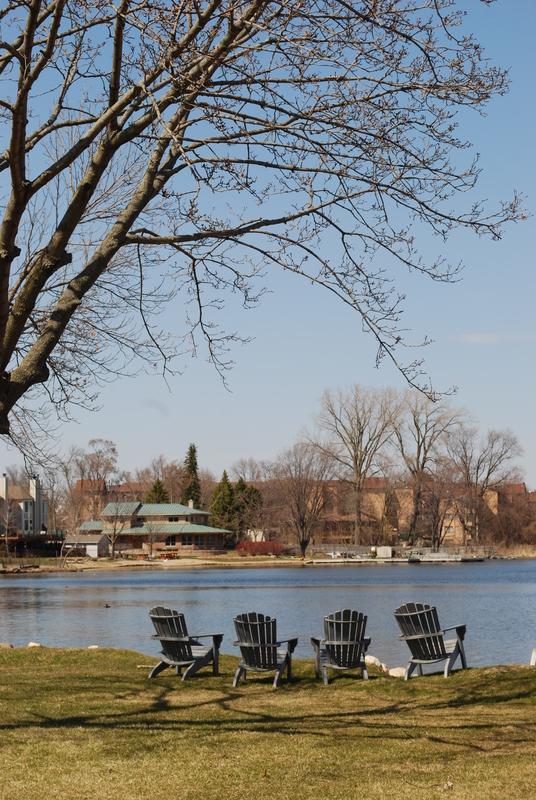 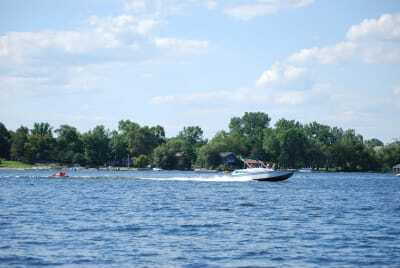 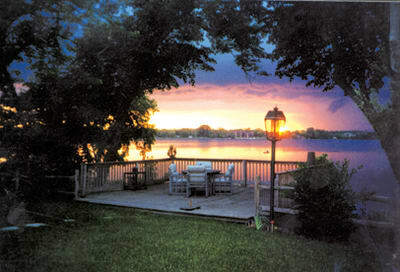 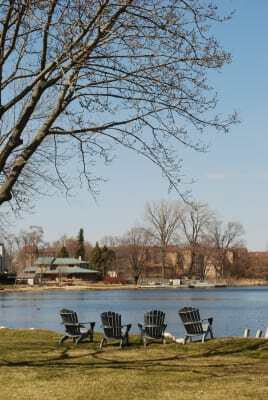 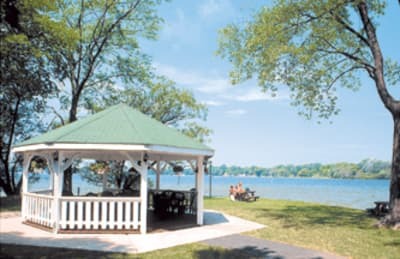 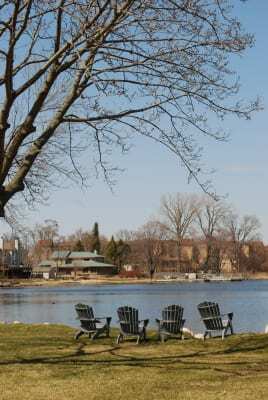 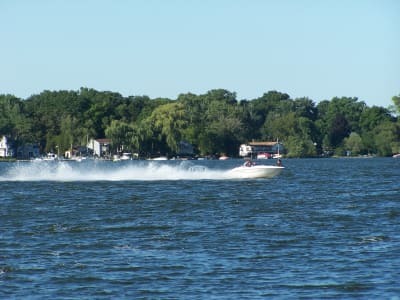 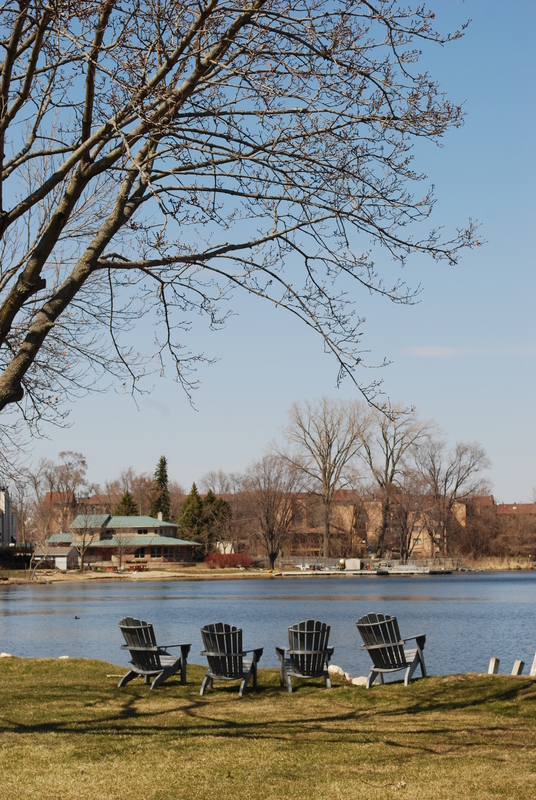 Specialty shops and outstanding restaurants with lake front views make our community unique. 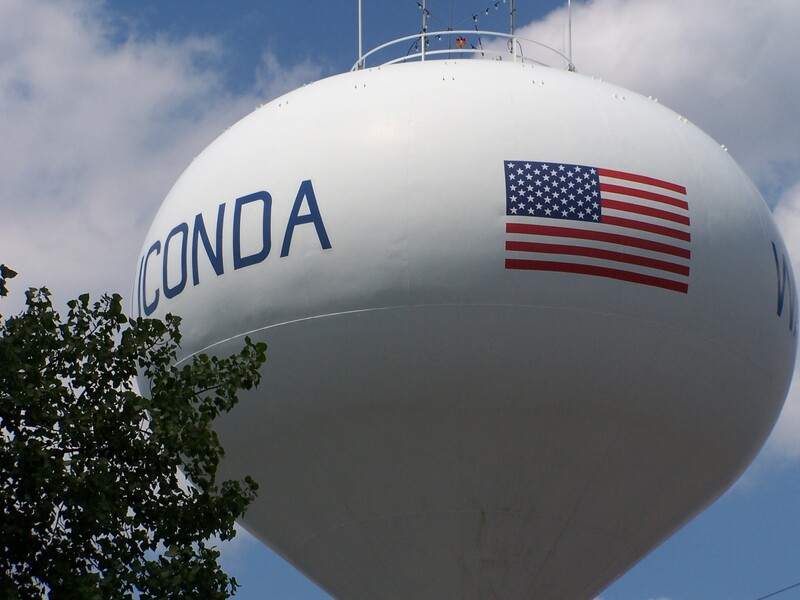 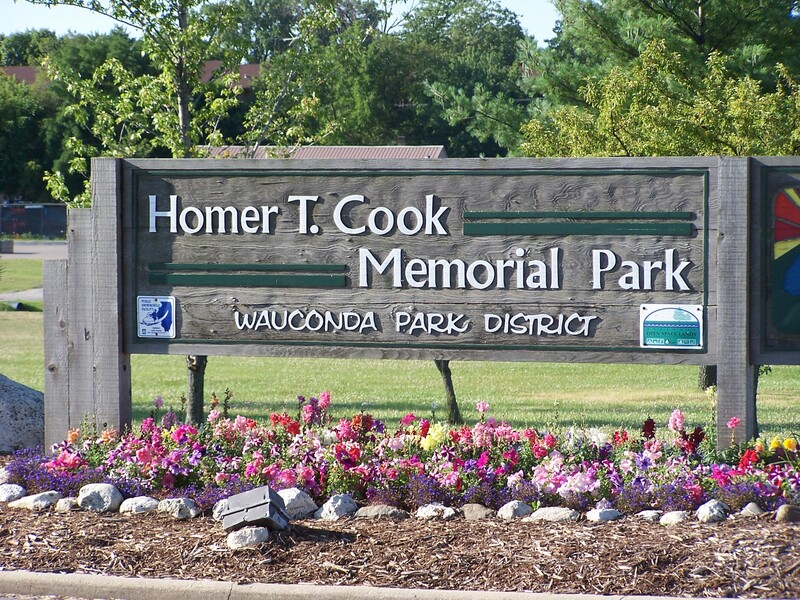 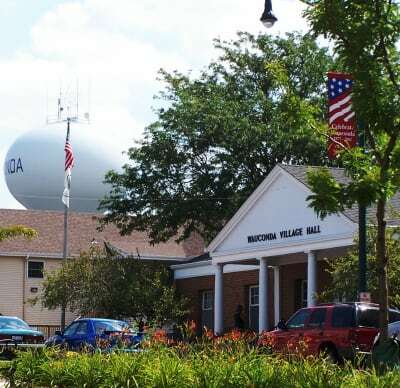 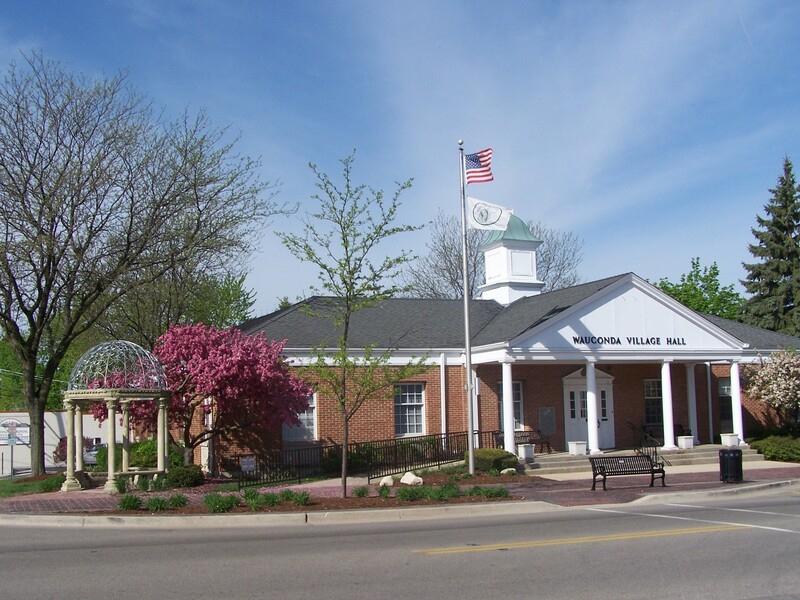 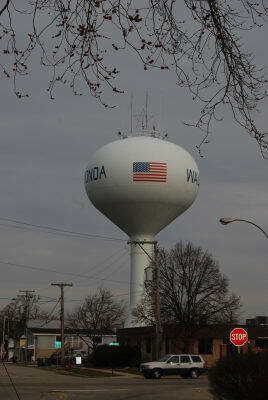 Wauconda is also the home of well maintained industrial parks and a variety of professional services. 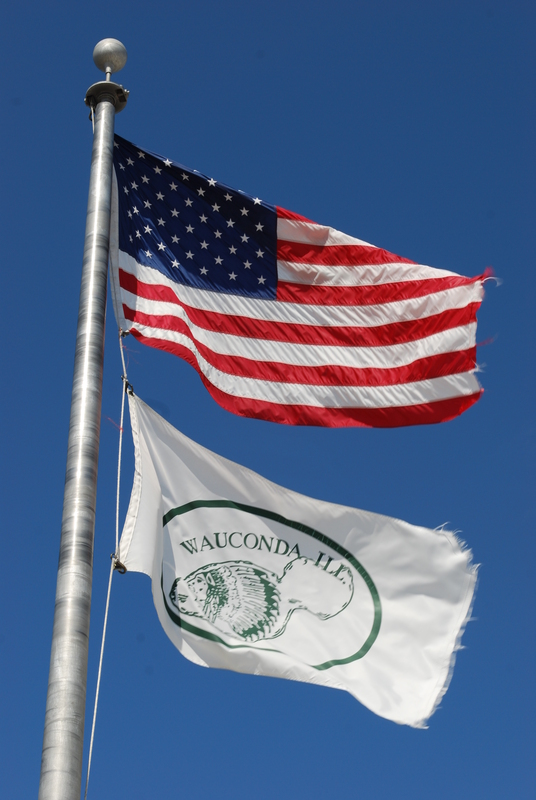 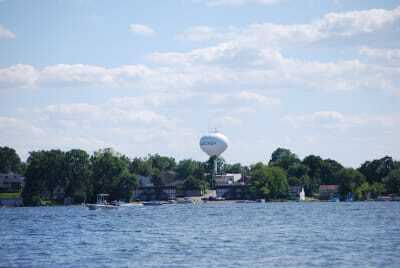 Welcome to the Wauconda Area Chamber of Commerce, located in the quaint lake community of Wauconda, just northwest of Chicago. 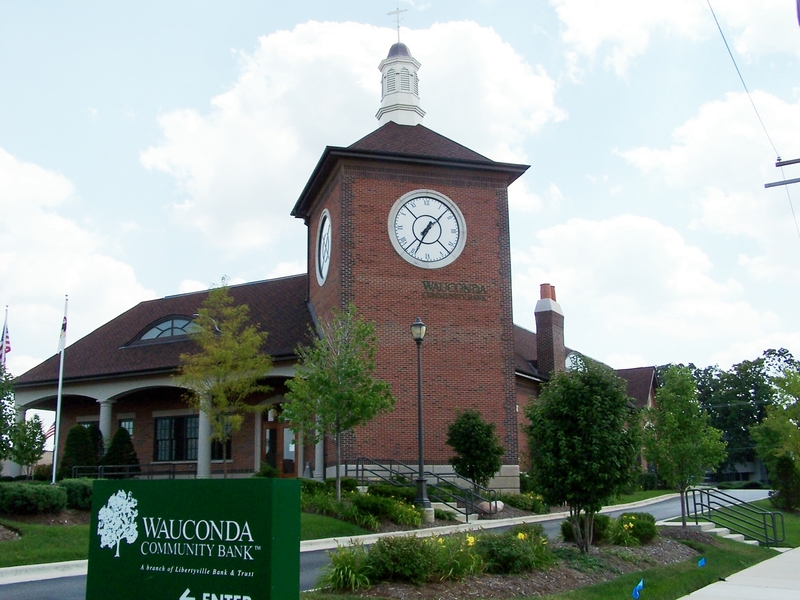 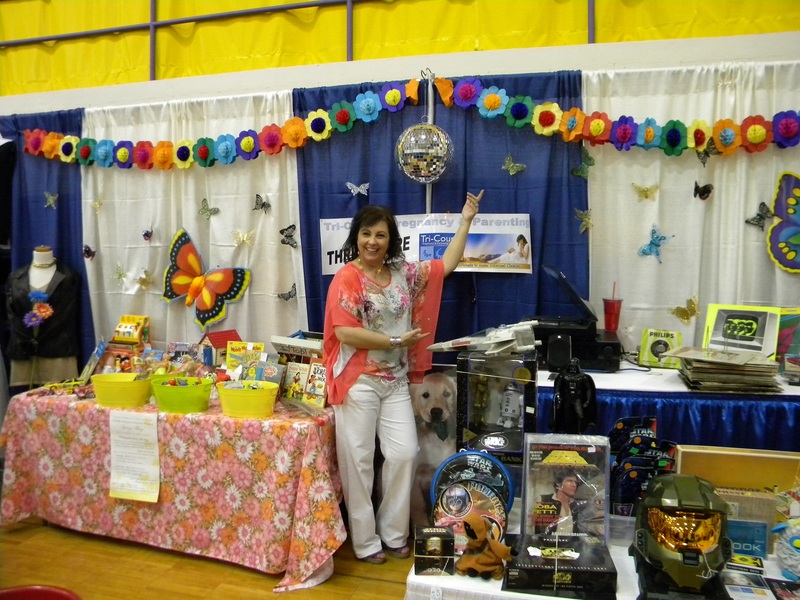 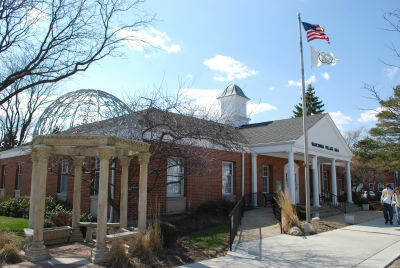 The Chamber serves the Wauconda community along with the surrounding areas including Lakemoor, Volo and Island Lake. 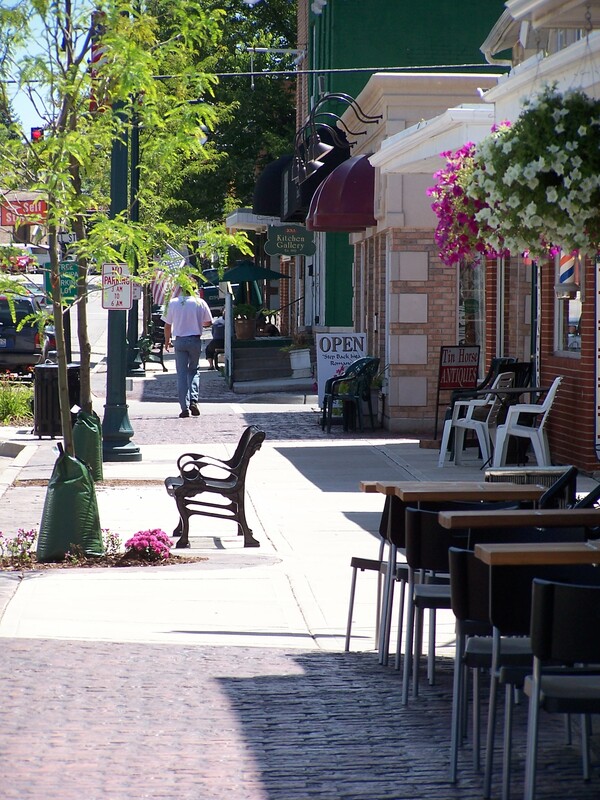 The Chamber is comprised of over 300 area businesses, organizations and civic groups that work together to improve the economic and cultural environment where we live, work and play. 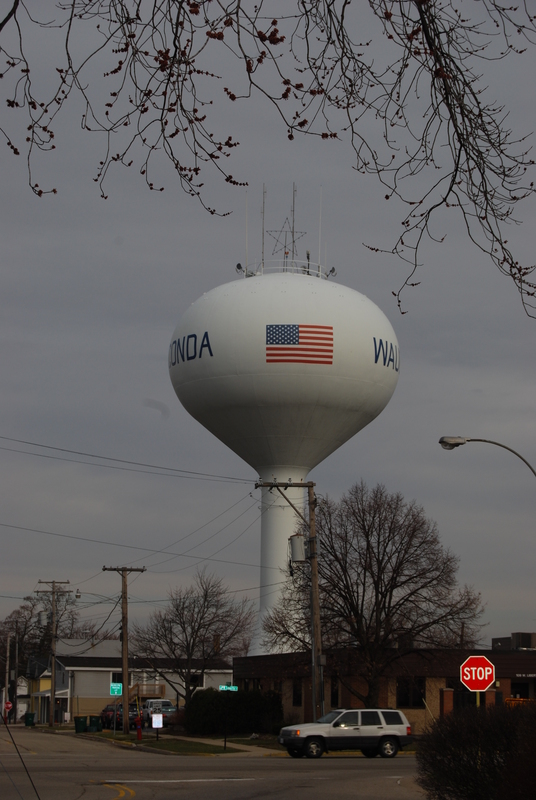 This is a great resource at your fingertips for the Wauconda, Volo, Island Lake and Lakemoor communities. 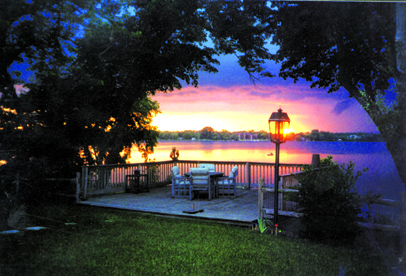 We publish 12,000 color copies and they are available in high traffic locations in our area & upon request from the Chamber. 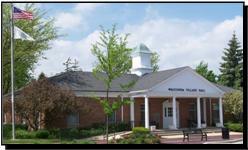 A special Thank You to our annual Chamber Sponsors! These are Members that support the Wauconda Area Chamber of Commerce throughout the year. 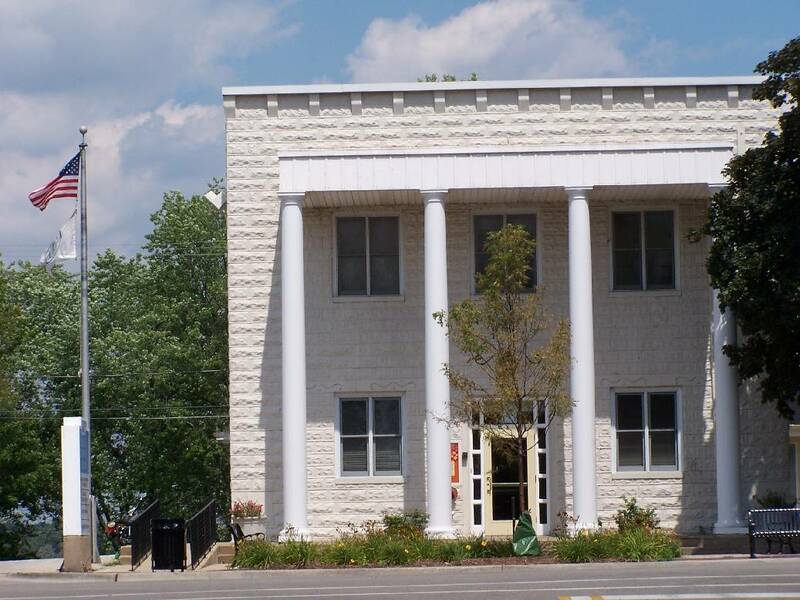 It is with their support and encouragement that we are able continue to build a strong Chamber. 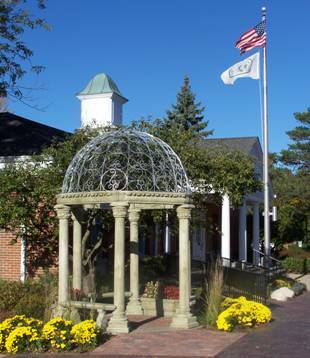 For more information on how to become a Chamber Sponsor please contact the Chamber Office.